Hello friends! I have more smail goodness for you today. I am desperate to get back into a routine where more quiet time allows me some freedom, but until that happens, some of my pictures will be taken when the light is poor. These gals are quickly becoming good friends and I look forward to every letter I receive from them. They’re full of sweet words, stickers and washi tape! (Which, you all know, is my fave!) 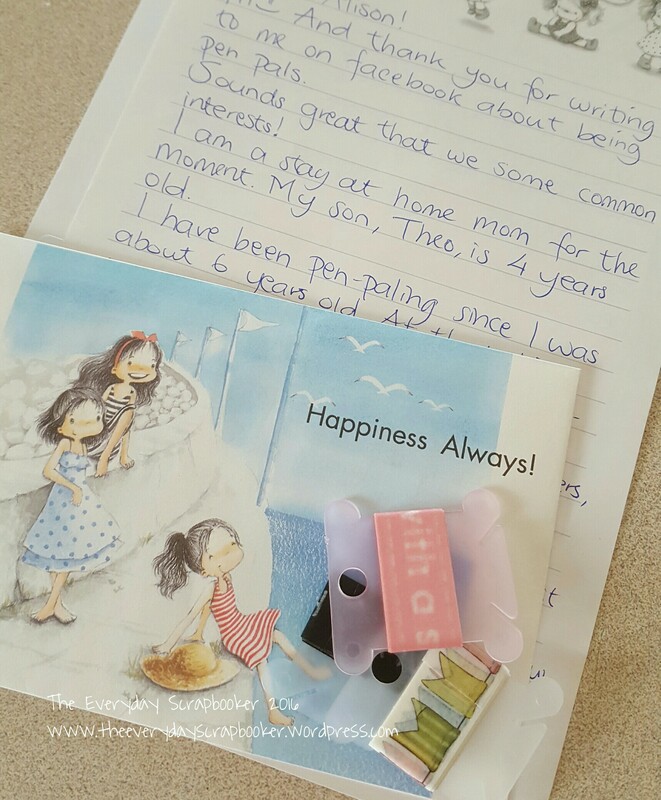 I’m also loving the cute stationery too! 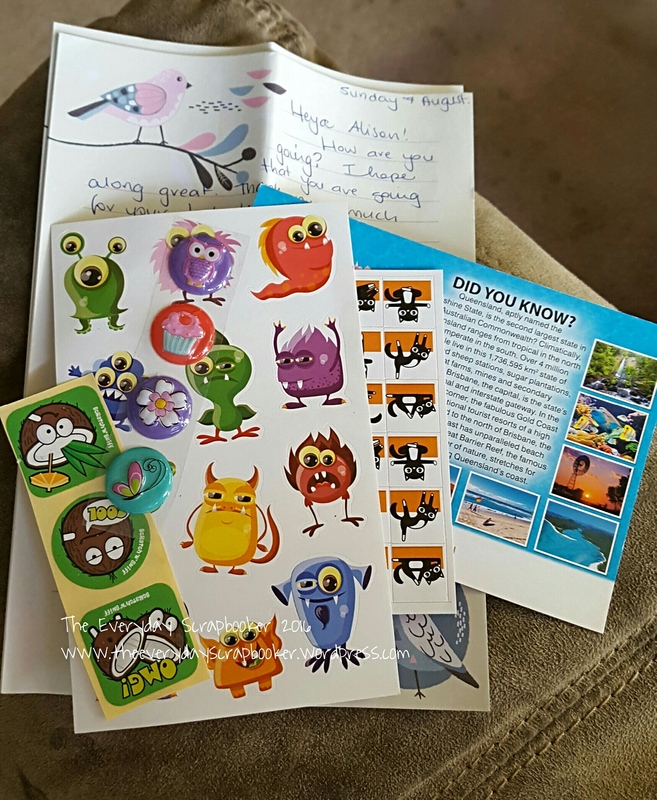 It was a slow week in terms of snail mail, but I do have a little bit of smail goodness to share with you! Well, that’s all I’ve got to share for snail mail this week. Enjoy! 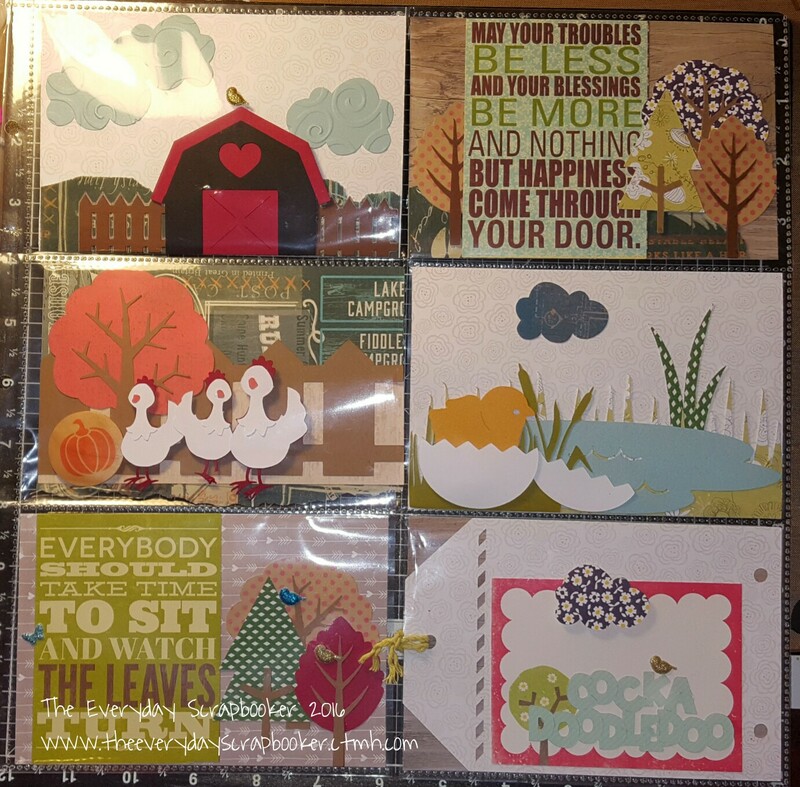 Welcome to snail mail Saturday! 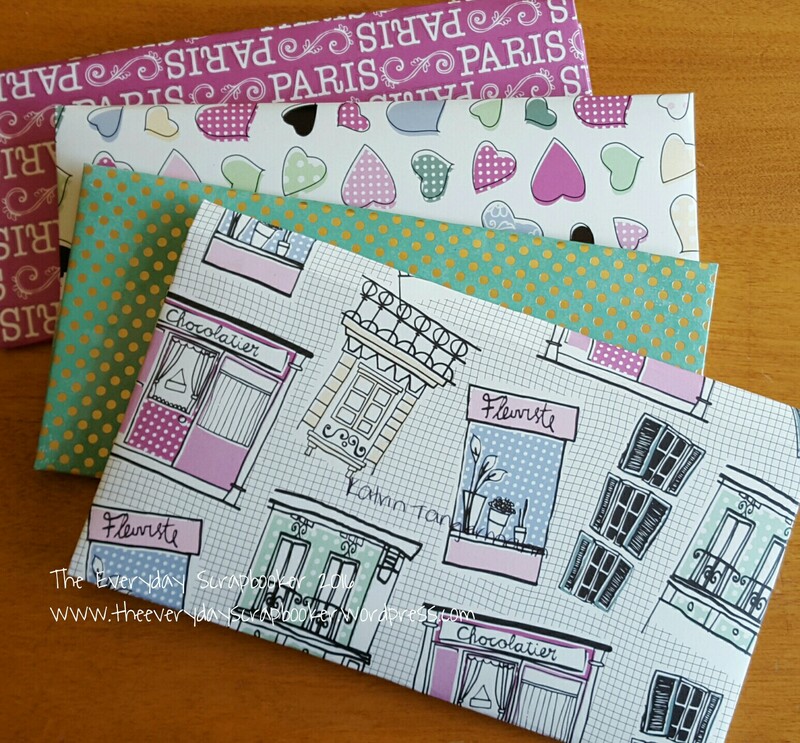 I have some incoming smail to share with you- I love how bright and colorful each envelope is. It makes my heart so happy! Ready for the goodies that were sent along? Such a fun questionnaire! I guess I need to order a picture of yours truly before I send this little gem back! I was sent a lovely postcard by another penpal but unfortunately didn’t snap a picture of it. Oh- one last thing. 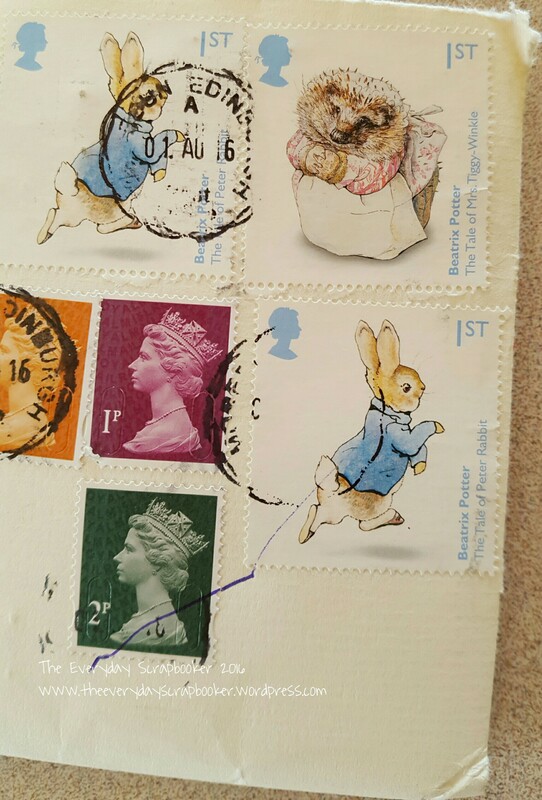 How insanely cute are these Beatrix Potter stamps?! 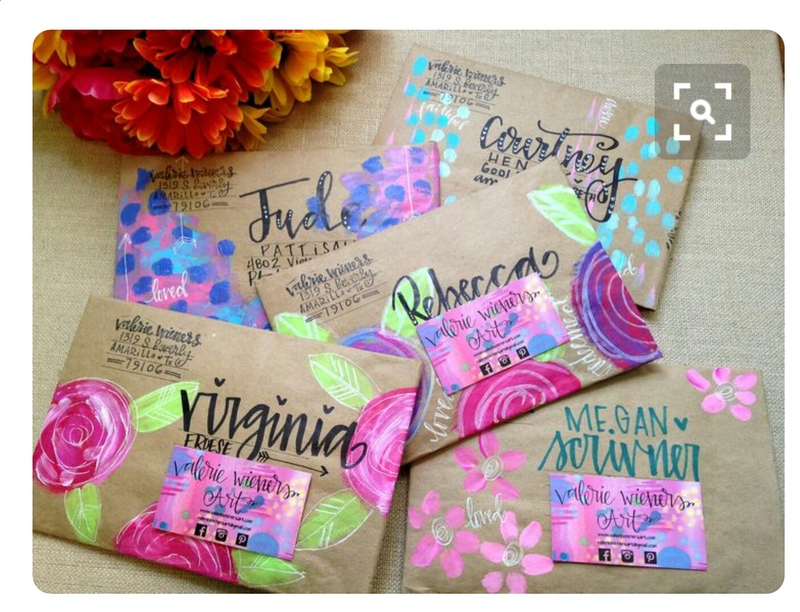 How smart is the washi samples?! I need to find embroidery thread holders so I can send some. They’re plastic! 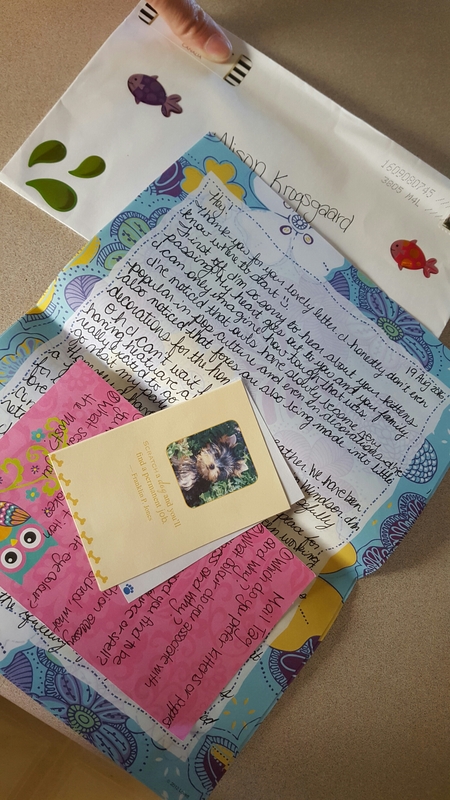 One of my pen pals is from Germany, and she’s quickly becoming a very dear friend. We chat at least once a day on Facebook, even if it’s just to say good morning. 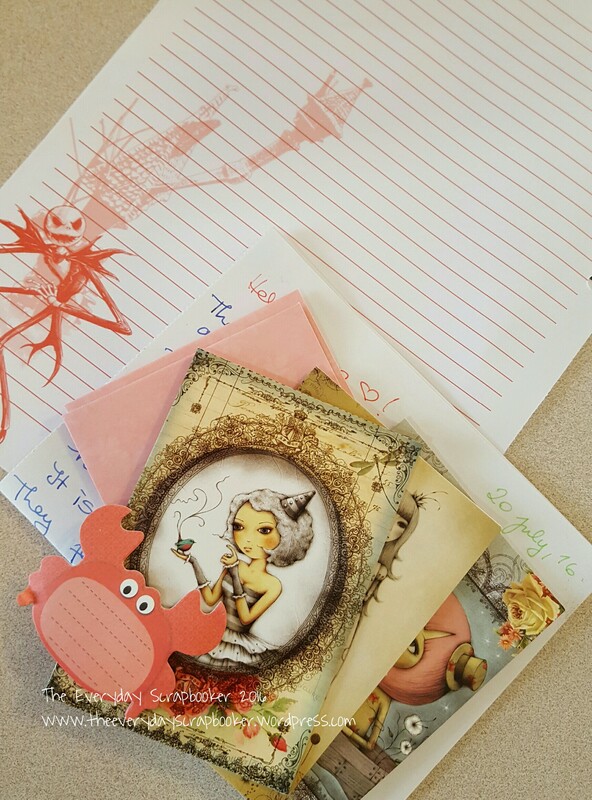 She sent me the lovely cards and crab stick it notes above. Germans have a special tradition their kids LOVE called zuckertüte. The Saturday nearest their first day of school they are spoiled with candy, goodies, school supplies and sometimes clothes- among other things. 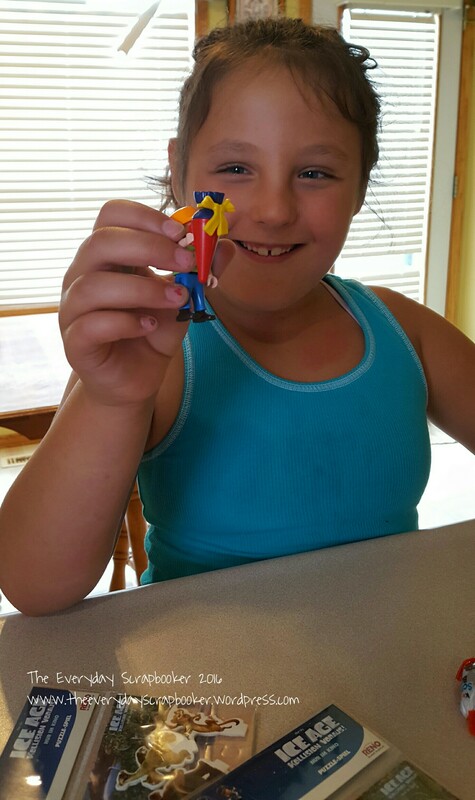 My pen pal extended the same tradition to my kids, as you’ll see below. I’m thinking we need to start our own family tradition! K’s goodies made the twins’ day. 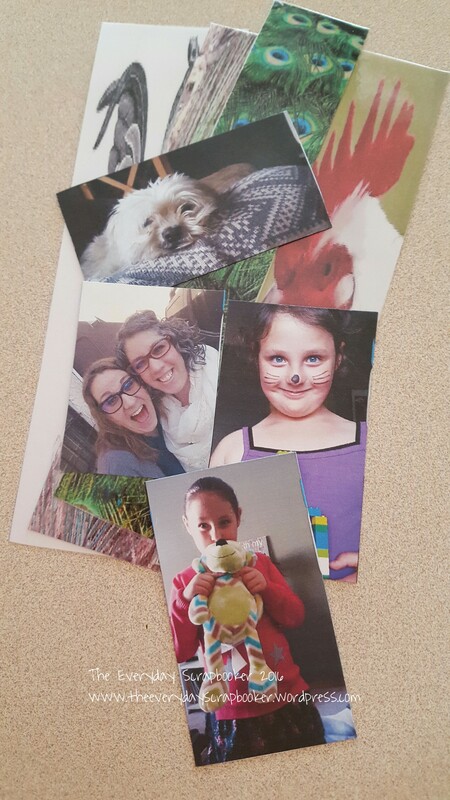 They’re slightly jealous their mama gets more happy mail than they do. This mama feels kind of bad about that…I hope this slightly made up for it! 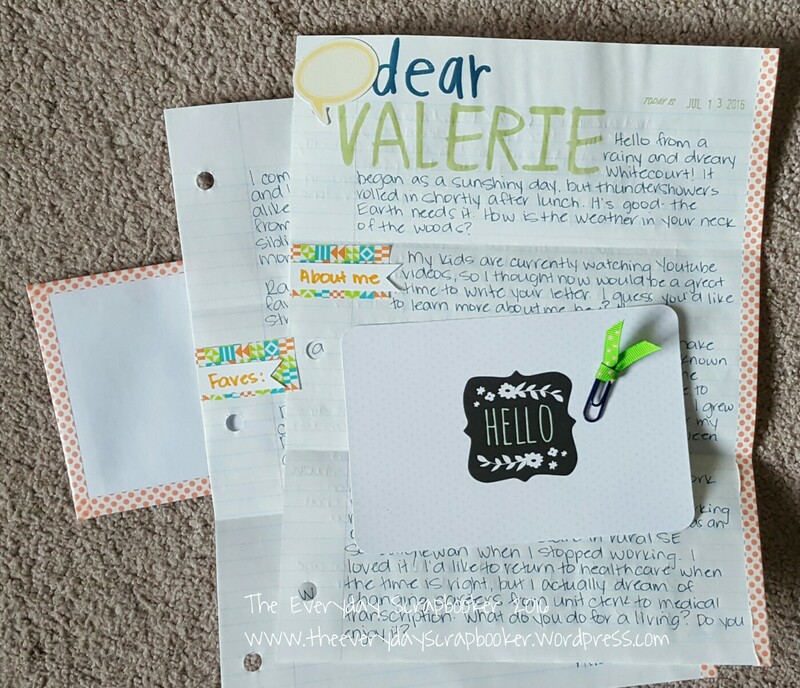 I threw my first letter in the mail before snapping a picture of this one…Oops! I still have K’s to finish, but I’ll be away all week next week, so she’ll have to wait! 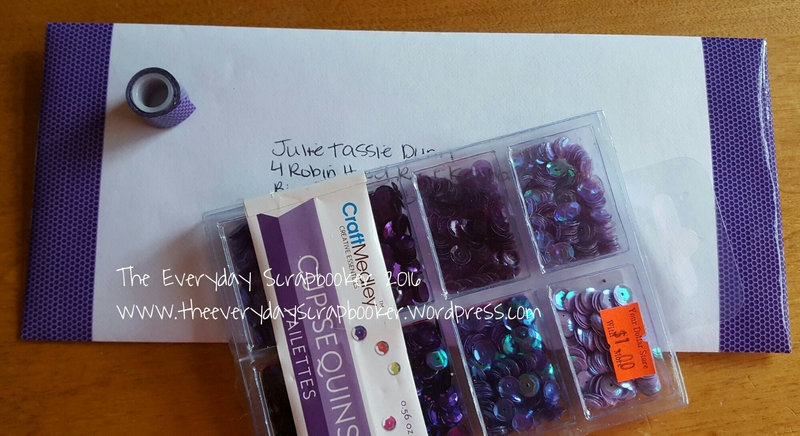 Hello friends, it’s once again snail mail Saturday! It was a slow mail week here- I didn’t get any happy mail at all! Boo! 😣😭 Hopefully next week. 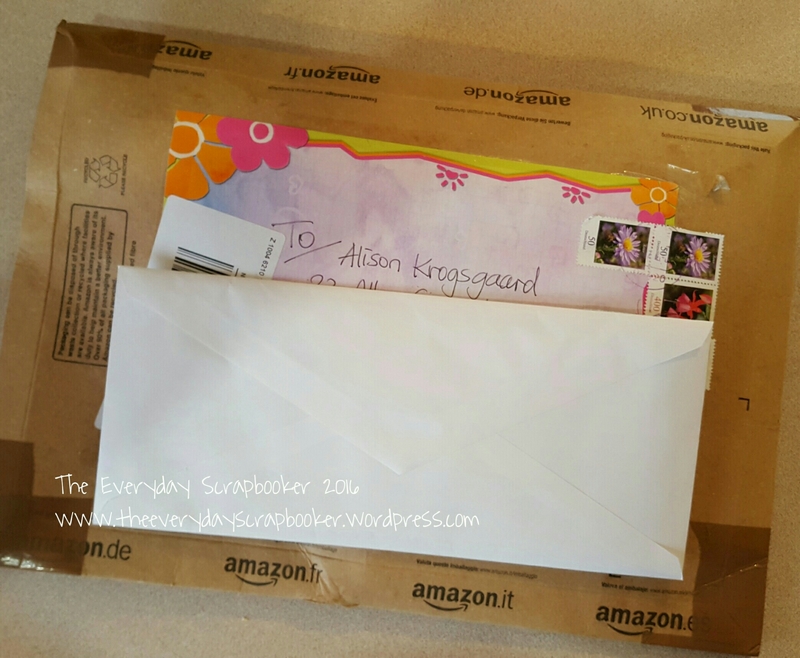 I can count on a letter from a pal in Germany to arrive late next week; hopefully I’ll have more than just hers. 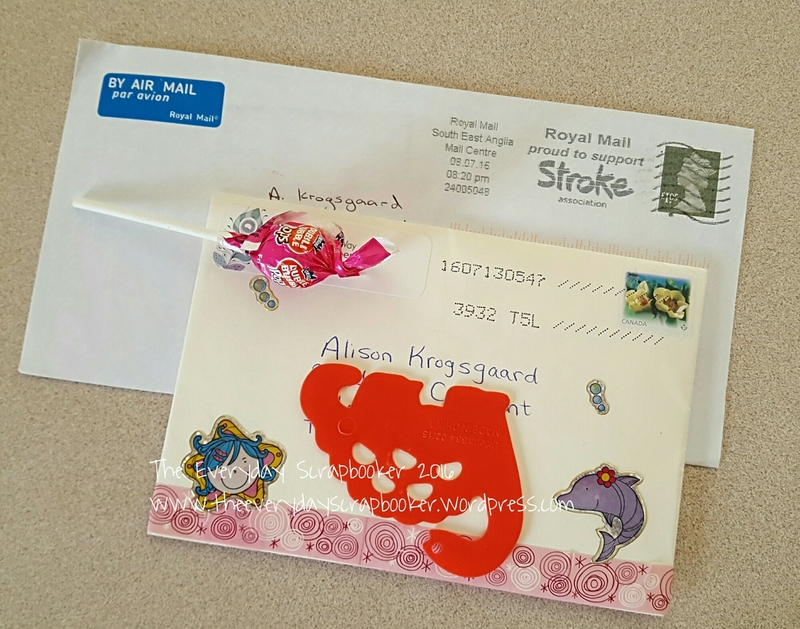 So, since I don’t have any new incoming or outgoing mail, I’ll share some of my favorite snail mail pins- I may or may not also want to try some of these, too! 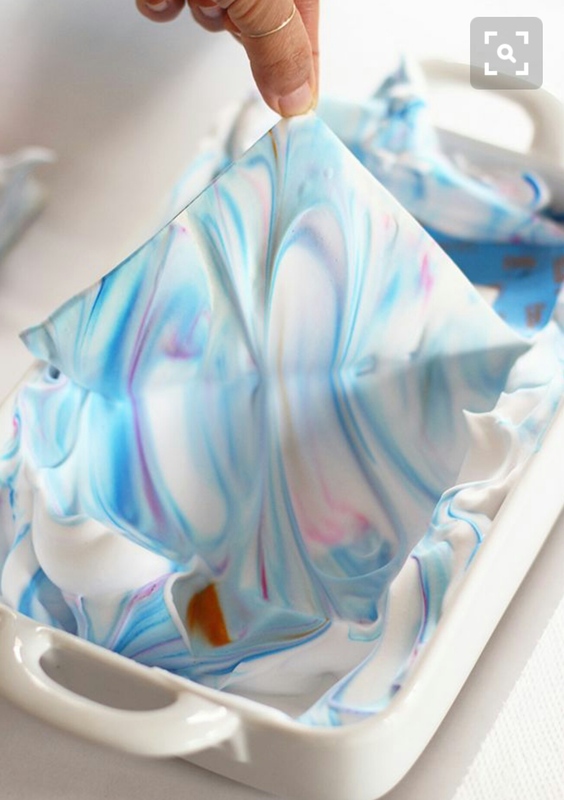 DIY MARBLING using shaving cream and food coloring. This looks so fun! I hope that’s inspired you like it has me! 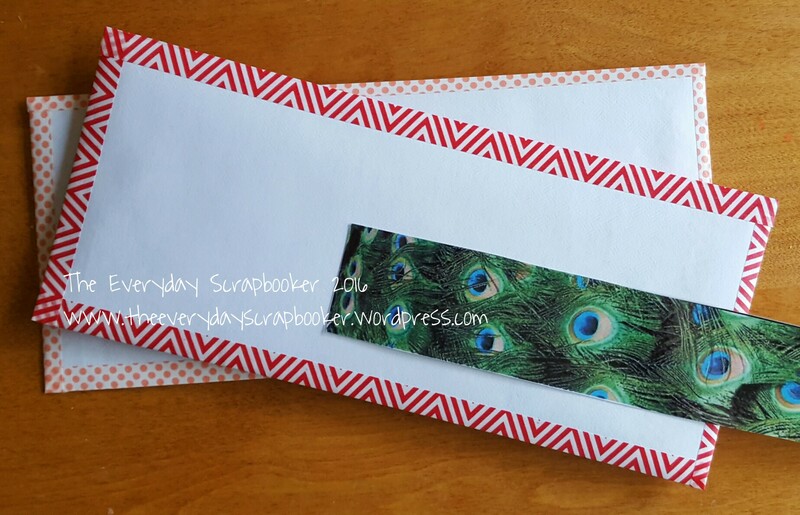 I also feel the need to apologize: I mentioned a few weeks ago that I’d share a tutorial to create your own envelopes and I’ve neglected doing that. I know I’ve got some tutorials posted but I can’t find them all at the moment. (There’s one in particular I am thinking of, but I can’t find it on any of my Pinterest boards). I will- in the near future- share it. Promise! Each of these pins can be found on my Pinterest. 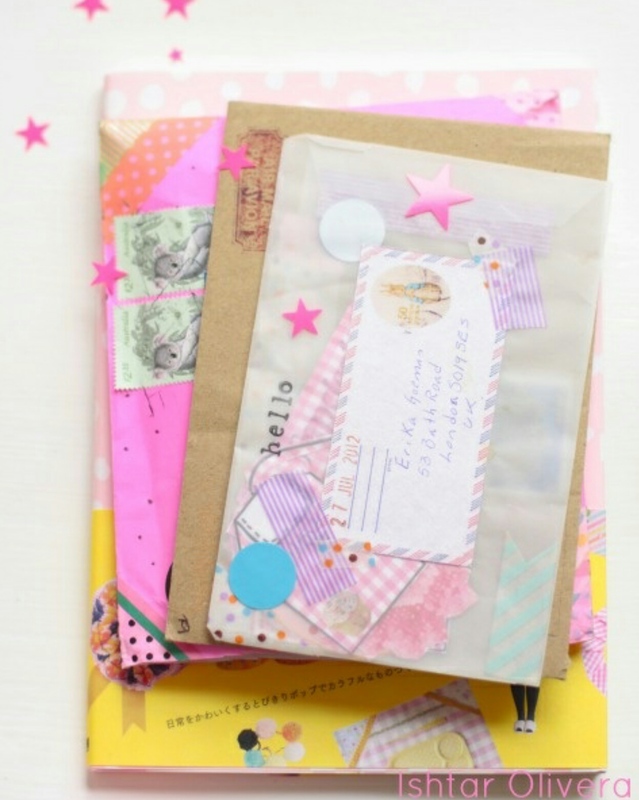 Search for Pocket Mail/Snail Mail Inspiration. Enjoy! 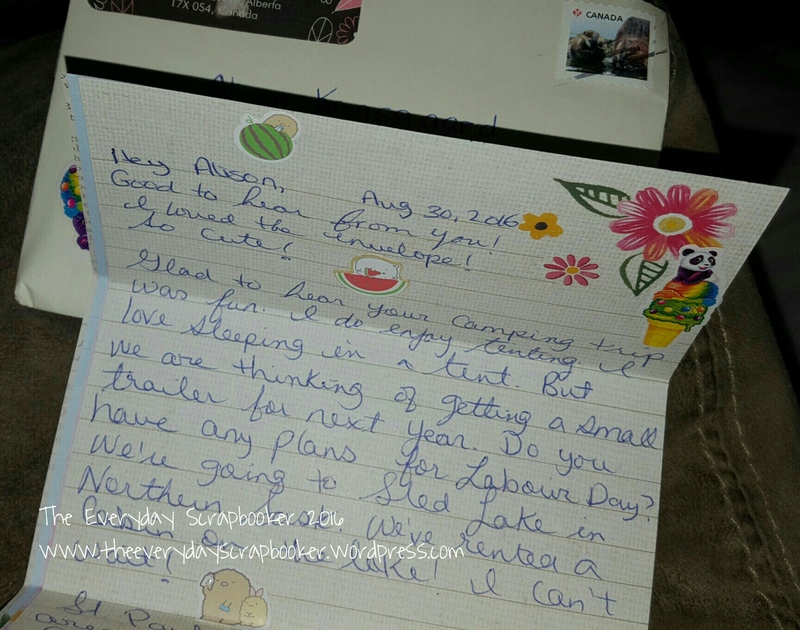 I wanted to share my latest outgoing smail letters with you. 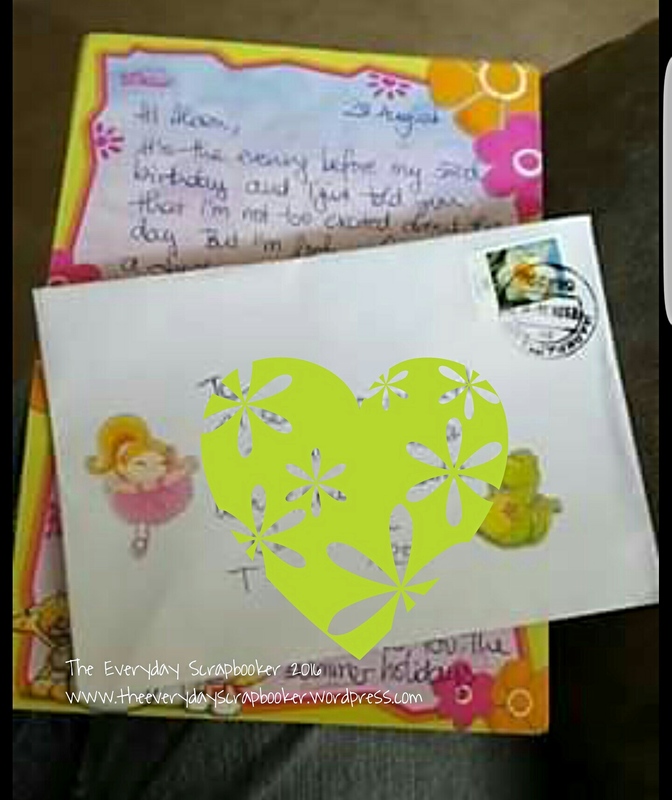 I wrapped the envelopes with pretty, brightly colored washi tape, and in the bottom photo, I threw in some sequins for a loose, sparkly surprise when the recipient opens her letter. I think I’ll do this again. I really like this idea! Next, I also wanted to show you my most current of intro letters. 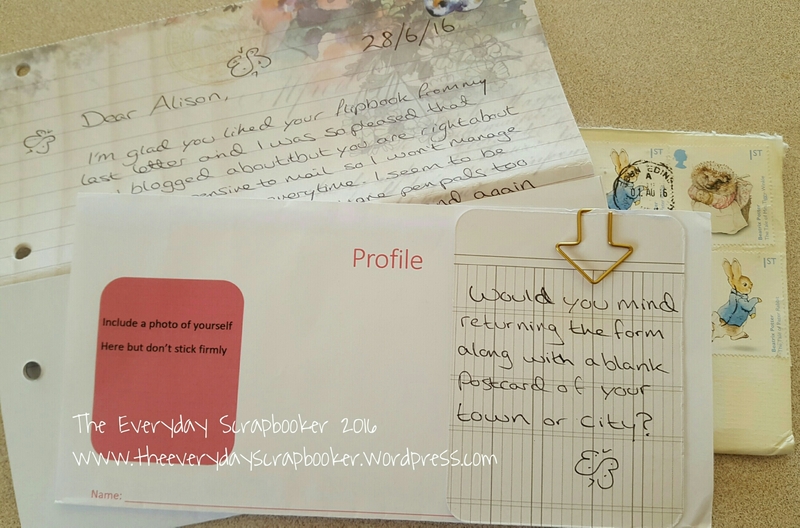 I’ve slightly changed creating sections throughout, by using cute printed post it notes and handmade pennants as tabs. I found these post it notes at my local Walmart, but I’ve also heard they are available to purchase at Amazon. Spoiler alert: I want more!!! Lastly, here’s snippets of my recent incoming mail. Did anything about your day inspire you today? I hope so! 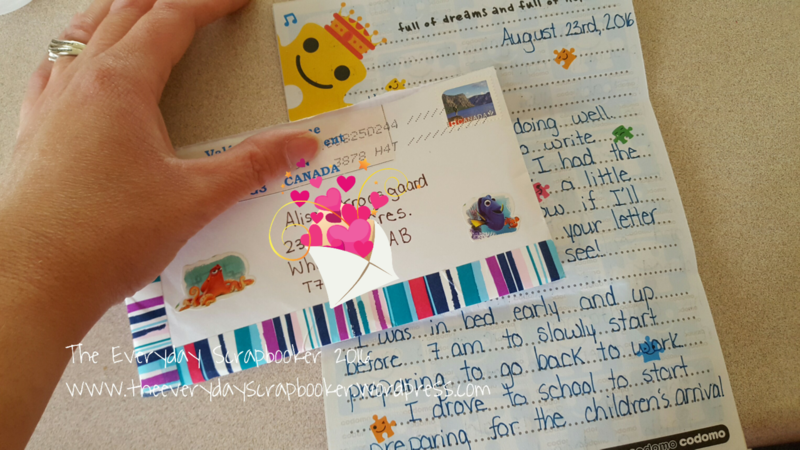 But, have you ever wondered what inspired me to explore these hobbies- especially snail mail? 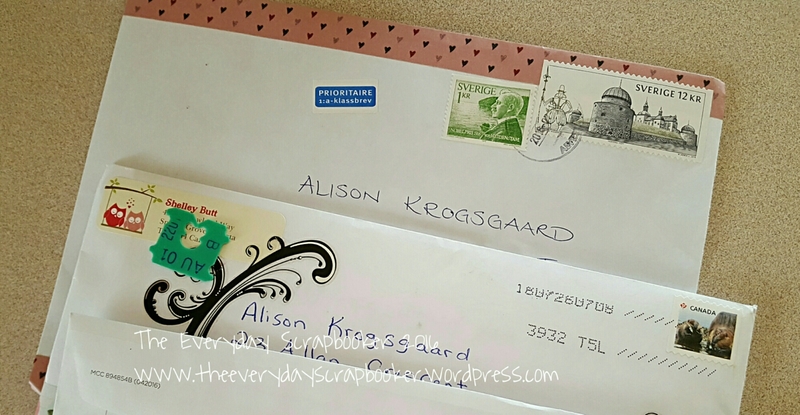 (I’m going to throw you for a loop today, and share with you more snail mail goodness.) Say whaat?! 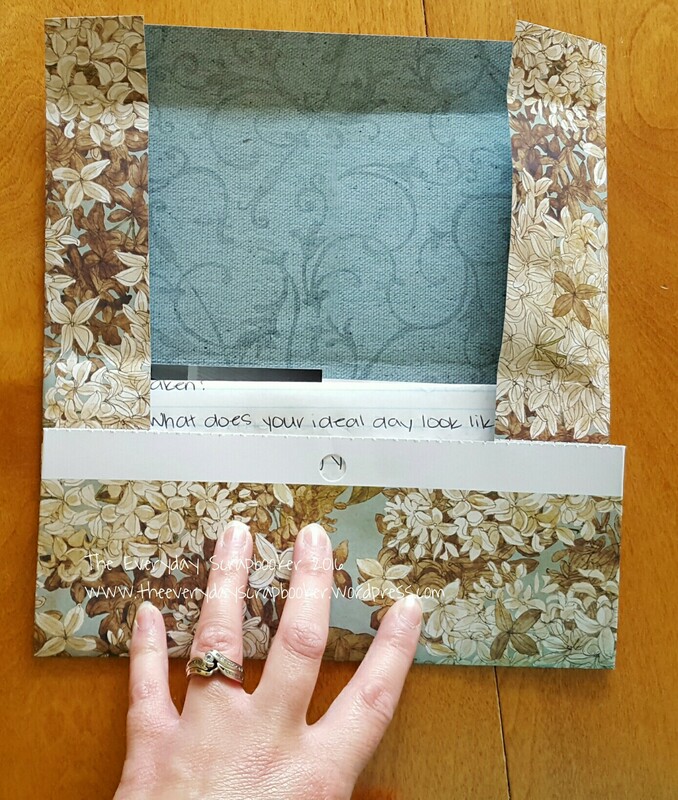 I am an active member of an online community called Scrapbook.com. 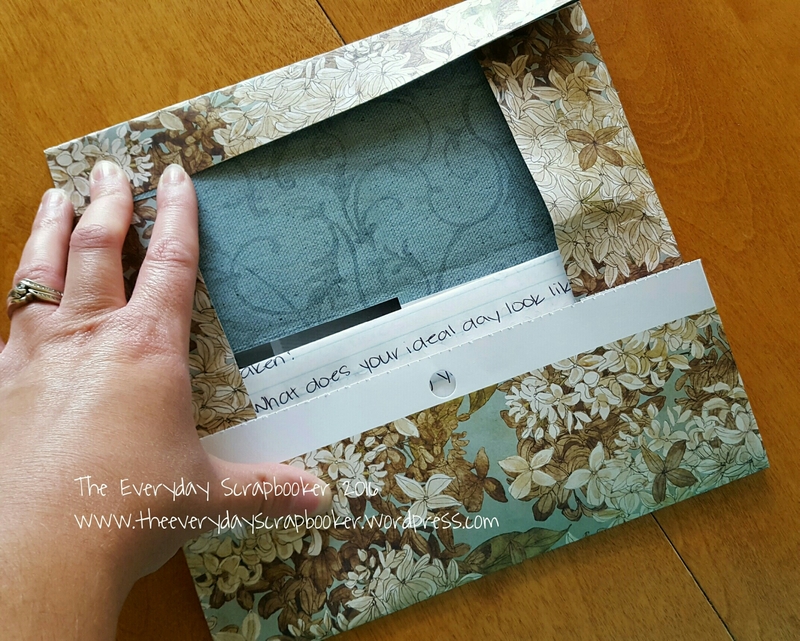 If you’re obsessed with scrapbooking (like I am), you may have heard of it. 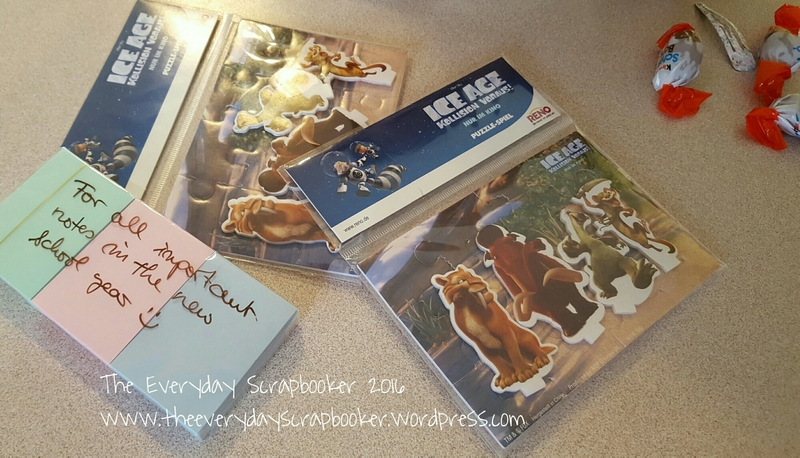 They have an amazing online store- the best I’ve come across yet- though Scrapbook Generation and Paper Issues are a close second. In addition, their online community is thriving and full of activity, from swaps and challenges to galleries for displaying your handiwork. It’s a part of this community that I regularly (try) to participate in. 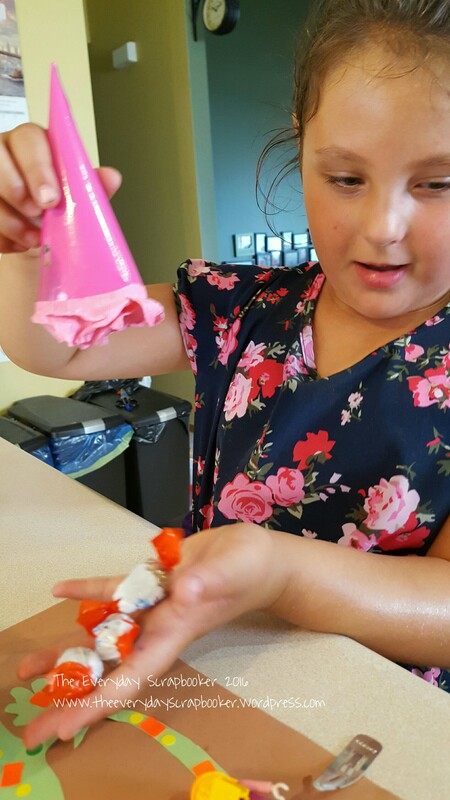 (With the kids out of school for the summer, it’s much harder to stay regularly active). 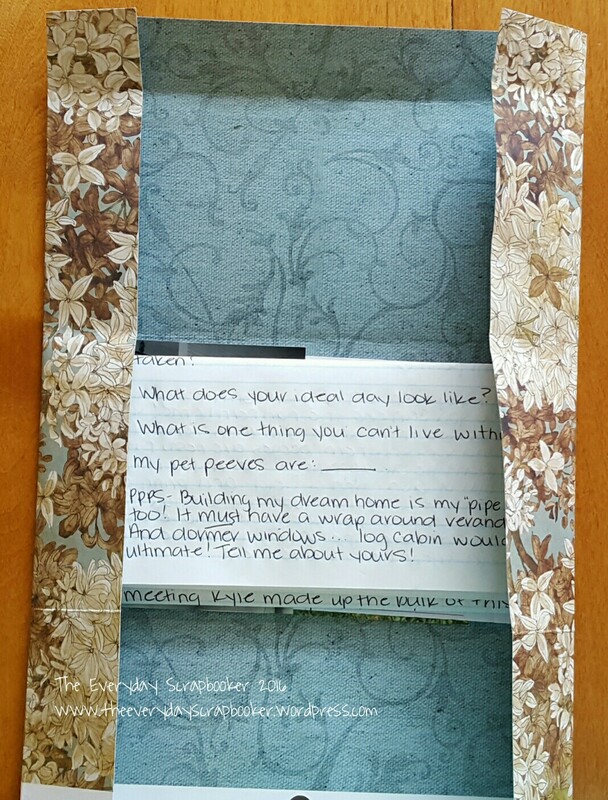 A couple months ago, I was invited by another Scrapbook.com member to participate in a swap- my first ever- and after thinking on it for a bit, obliged. 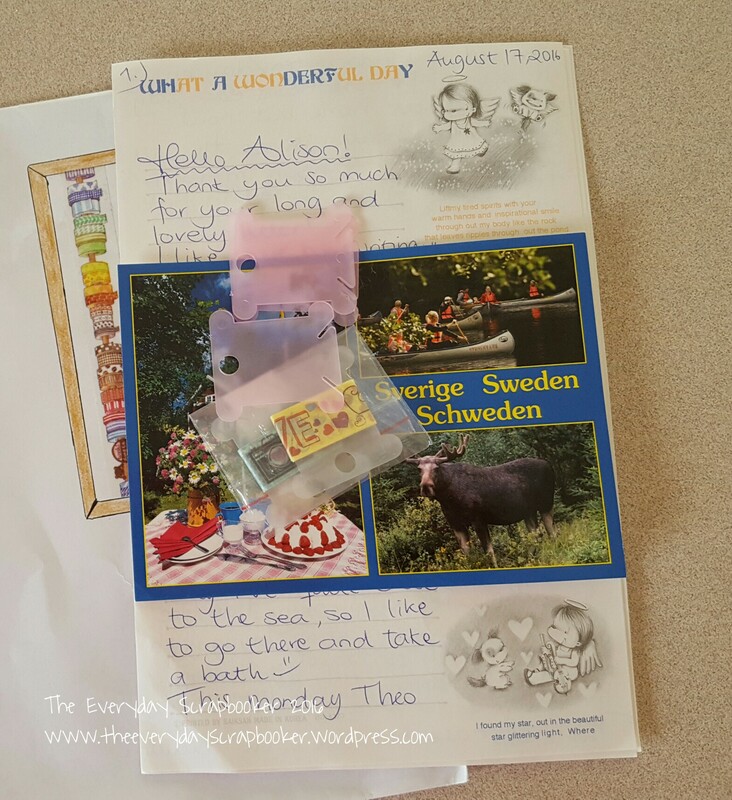 The swap was creating and mailing a Pocket Letter. Happily, the girl that invited me to play along also became my partner! She loves chickens, so I created a PL that was both cluck worthy and farm worthy. (I discovered quickly that I didn’t have many chicken embellishments or stickers, so tried valiantly finding proper icons to decorate her PL using my cricut. I think I did rather well- its not a total flop! I learned three things through this exercise- the last which will explain why I started smailing. First, not using the proper page protector is highly frowned upon, and honestly it put me off. I don’t really understand what the big deal is. Secondly, I really like the premise behind it. 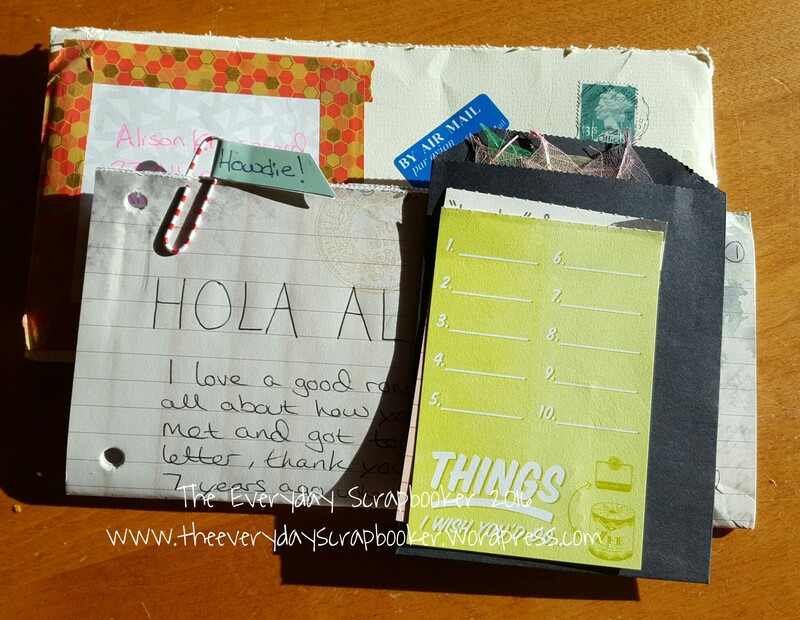 Combining swapping goodies and including a letter along with it- and making it creative and pretty is a fabulous idea. It makes me wonder why it took so long for someone to dream this idea up. Thank goodness someone did! Lastly, and most importantly, I learned that this is something I could easily become obsessed with. Forget the PL, writing letters and making them creative and pretty on my own terms was something I could (and would) willingly and wholeheartedly support! Thank the Lord I also discovered mail folders and flip books because of it! I can certainly make those, and there’s no right or wrong way to create them! I feel as though I’ve covered this topic before, so I hope this isn’t redundant. I believe it’s important to revisit topics occasionally- especially if you missed my previous post (if there is one) on this subject. Call it a refresher, if you will. 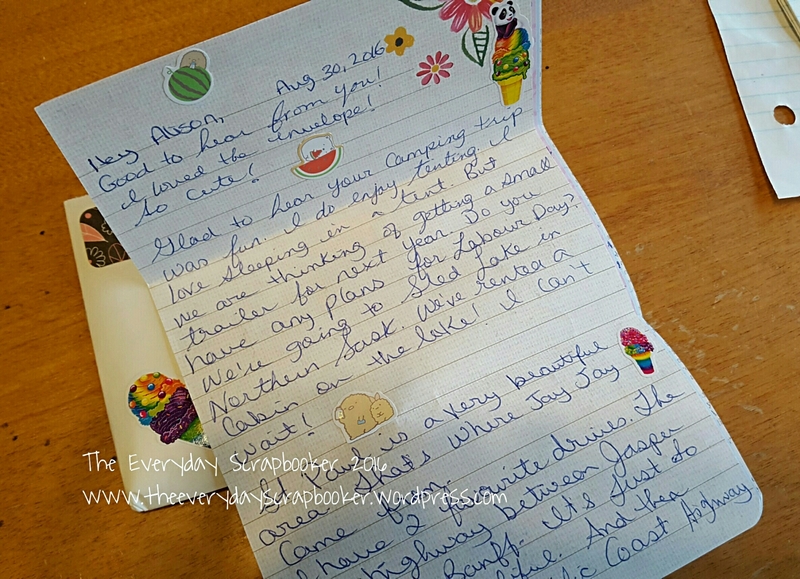 Reviving snail mail and finding like minded pen pals was borne out of an attempt at pocket letters. Unfortunately, pocket letters failed miserably, but pen palling is happily and wildly successful. I wait long periods between letters, but I’m incredibly grateful for this extra creative outlet. 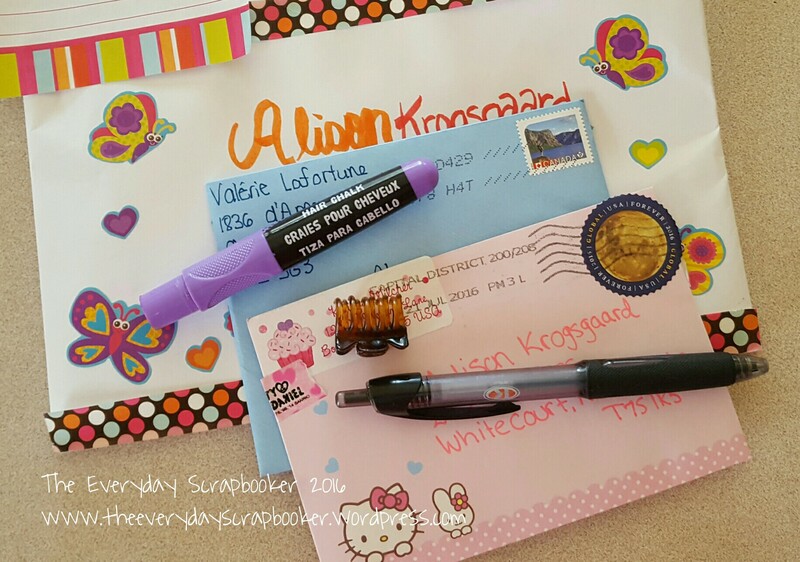 What inspired you to snail mail and pen pal? How did you come to find this wonderful hobby? Let me know below in the comments!